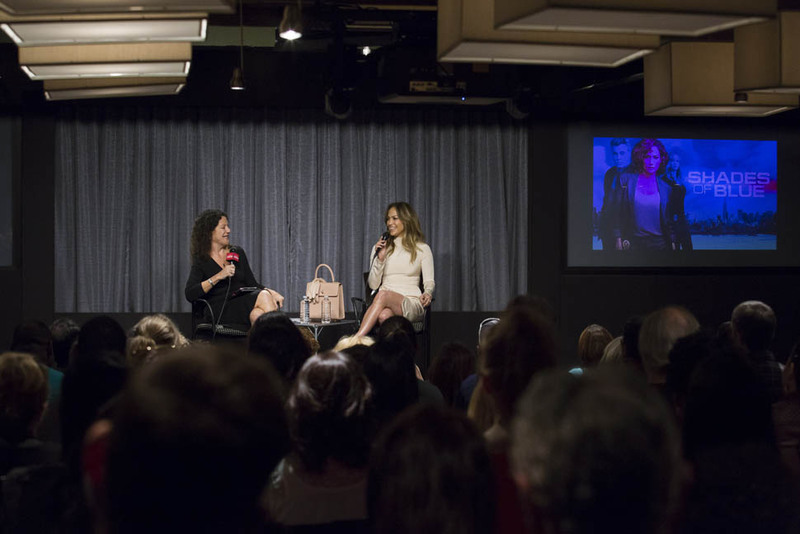 Jennifer Lopez participated in an event for her show Shades Of Blue at the SAG-AFTRA Foundation in LA yesterday. At first, when I was just looking at the pictures, without fully processing the caption, I was like, the Shades Of Blue season is over. Why is she still promoting it? And then I remembered a couple of articles I read a few weeks ago at THR and EW and it totally makes sense. Because they think she might have a shot at an Emmy nomination. And then, later on, maybe, a Golden Globe and a SAG nomination. We’re still 3 months away from when the Emmy nominations will be announced but she’s doing her work now, to build the goodwill, especially since, considering the field, she’d be considered an underdog. Viola Davis, Kerry Washington, Robin Wright, Claire Danes, Maggie Smith, Julianna Margulies, Taraji P Henson – that’s who she’d be up against, if this is what her motivation is. And, well, what else could it be? PS. JLO received a gift the other day – from Rihanna. When does she wear them out in public, if at all?